Katie Stevens, 26, is enthralling personality out of Queensland. Queensland or “the land of queens” is indeed an Australian factory of beauty. Born in Mildura, Victoria, Katie Stevens has been living in Brisbane for almost a decade. Known as “Miss Katie”, her modeling portfolio is a list of achievements. But first, Stevens is more than just a pretty face and fit body. In 2015 Stevens earned the crown of Miss V8 Supercars on the Gold Coast. Being a brand ambassador she certainly beautifies the events. 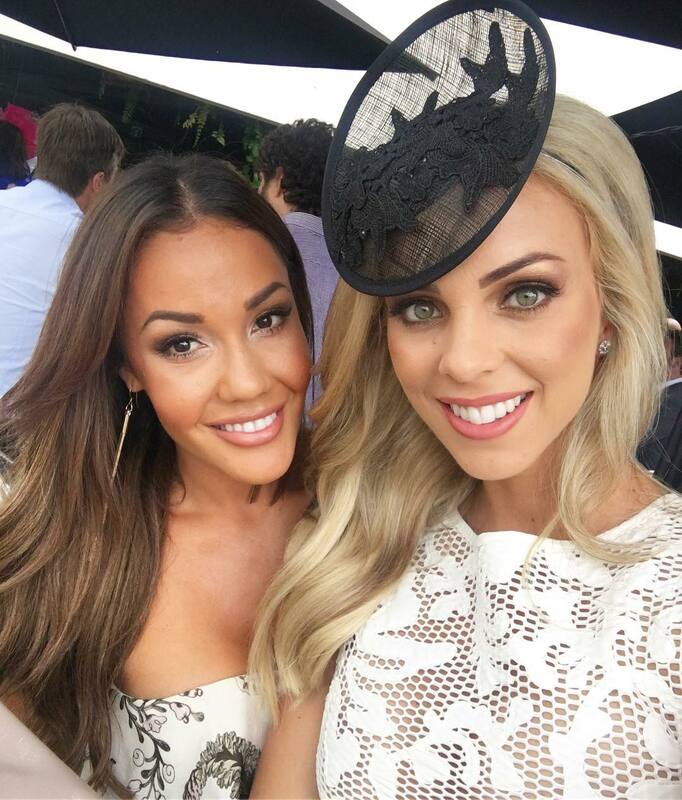 She is proud of her role that includes “meet and greets, interviews, signing sessions and mentoring contestants for the Miss Supercars model search Nationwide”. OXYGEN cover model Katie Stevens is also a world champion of the WBFF [World Beauty Fitness & Fashion]. She conquered the 2015 Bikini Diva title in Las Vegas consequently earning a pro competitor status. The following August the fitness model out of Australia appeared in Toronto. This is where “Miss Katie” squared off with international stunners making the top 15 at the World Championships. As a result, thousands of followers on social media daily admire the smile of the Australian beauty as well as receive an inspiring message. With a passion for healthy living “Miss Katie”, herself, aspires to become a motivational speaker. “I have had several requests to begin a YouTube channel, and it’s on the cards for 2017. This is going to be a huge year,” she concludes. In addition, Katie Stevens is life time friends with Davina Rankin. The latter made her debut cover of FIGHTMAG in 2011.